Rogers began his career in government, and by the age of 32 was named a Deputy Assistant Secretary of Defense and a member of the Senior Executive Service. After leaving government service, he established himself as an entrepreneur that delivers transformational leadership rooted in his holistic, deliberate, and nimble campaign-driven approach to attacking challenges. In addition to his role with RL Leaders, Rogers is the founder and Executive Chairman of bipartisan lobbying firm Capstone National Partners, and he sits on several corporate and nonprofit boards including MV Transportation, Vendini, and the Brain Aneurysm Foundation, where he currently serves as Board Chair in honor of his late best friend. 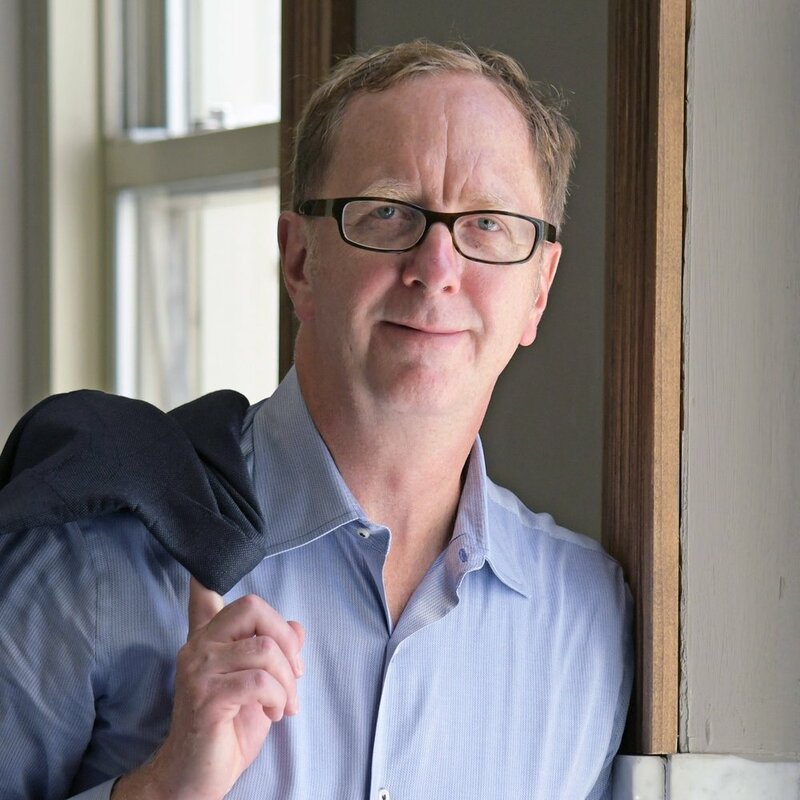 His first book, “Solving Big Challenges,” which dives into the five key steps for running highly effective and high-impact campaigns, is scheduled to be published in 2018. In his spare time, Rogers enjoys painting, photography, and biking the kettles and moraines in his adopted state of Wisconsin. Brian Layer served over 30 years in the United States Army and retired as a Brigadier General. During his Army career, he served in a variety of assignments culminating as the Army Chief of Transportation and Commandant of the Army Transportation School and Center. He has directed both global sustainment and surface distribution operations for the Army and twice commanded a brigade in Iraq. He had command assignments in the 5th Special Forces Group, 101st Airborne Division, and 3rd Infantry Division. Layer holds a Bachelor of Science Degree from the United States Military Academy at West Point, an MBA from Michigan State University, an MS in Military Arts and Science from the Army School of Advanced Military Service, and an MS in National Resource Policy from the National Defense University. Layer’s military awards and decorations include among others, the Distinguished Service Medal, Legion of Merit, Bronze Star Medal, Combat Action Badge, Special Forces Tab, Senior Parachutist Badge, and Air Assault Badge. In his more than 15 years in and around Washington, DC, Erik Oksala has been involved with campaigns, state government issues, nonprofit coalition building, and federal client representation within the political affairs arena. Oksala is also the co-architect of the Applied Creative Thinking curriculum developed for the US national security community to train intelligence analysts and operators on enhancing alternative critical thinking skills. Prior to his partner role at RL Leaders, Oksala was a Partner at the government affairs and strategic consulting group Capstone National Partners. Earlier in his career, he was appointed Director of Federal – State Relations under Wisconsin Governor Jim Doyle, in which Oksala managed all aspects of the Governor’s Federal legislative agenda. Oksala received his BA in Political Science, with a concentration in Public Policy, from Goucher College in 1999. He and his family reside in Washington, DC.